The governor of Illinois has activated the State Emergency Operations Center as flooding affects parts of the state after heavy weekend rains. Gov. Bruce Rauner says rivers are swelling with water in some Illinois communities, causing flooding. Activating the operations center means that state agencies will be ready to quickly respond. 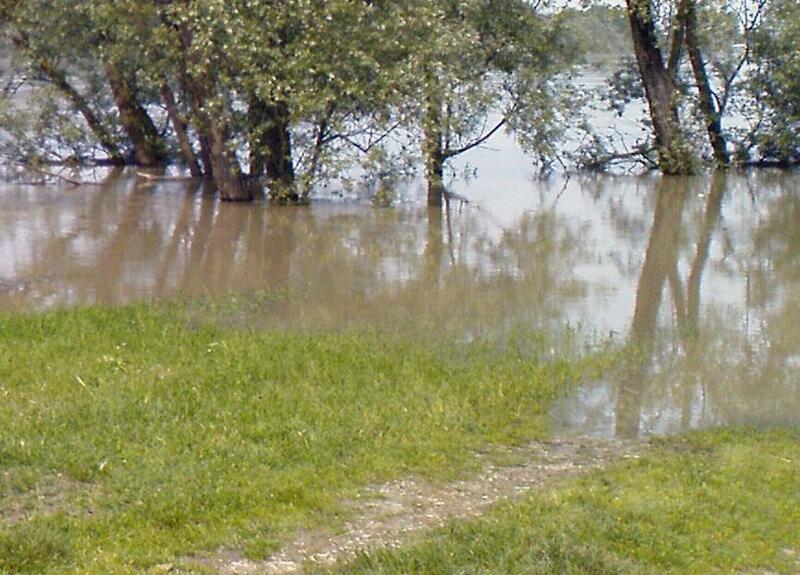 Illinois Emergency Management Agency Director James Joseph says his agency is focusing on river flooding that will increase in several areas throughout the week. Inmate crews are helping with sandbagging in Murphysboro and Desoto in southern Illinois. Sandbags are being delivered to Dawson in central Illinois and Grand Tower and the Menard Correctional Facility in southern Illinois. The American Red Cross has a shelter open in Marion and others are available if needed.